In this episode of The Next Chapter, Shelagh Rogers talks to Mary Jo Leddy, Ian Williams, Jeremy Dutcher and more. 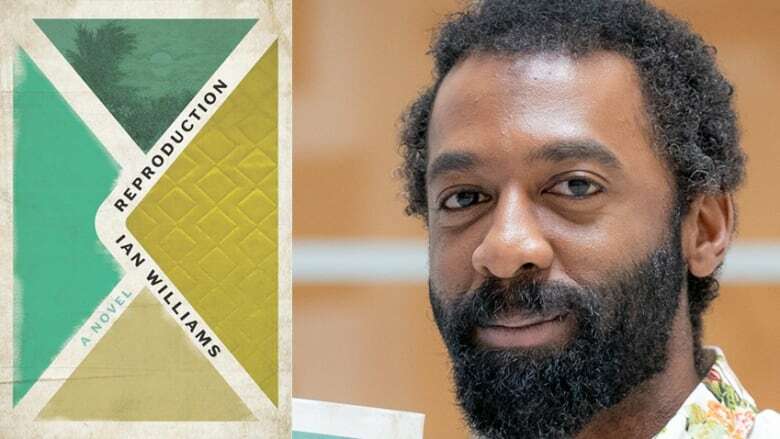 The author and poet discusses why his debut novel had to look at the concept of love and the family unit. 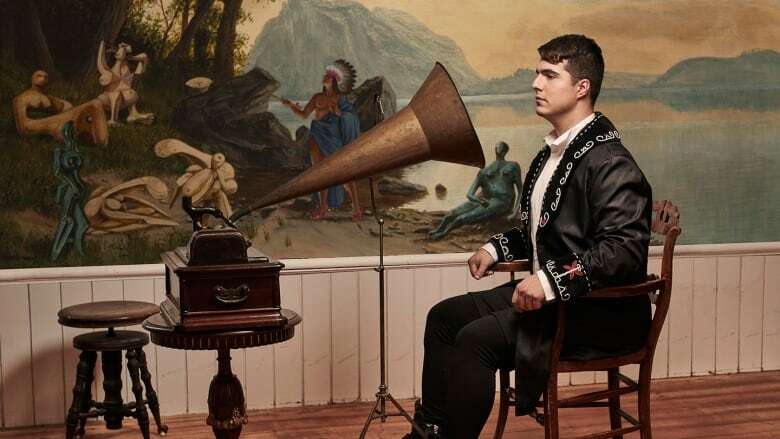 The artists and musician of Wolostoq heritage spoke with Shelagh Rogers about his need to explore the past to protect the future. 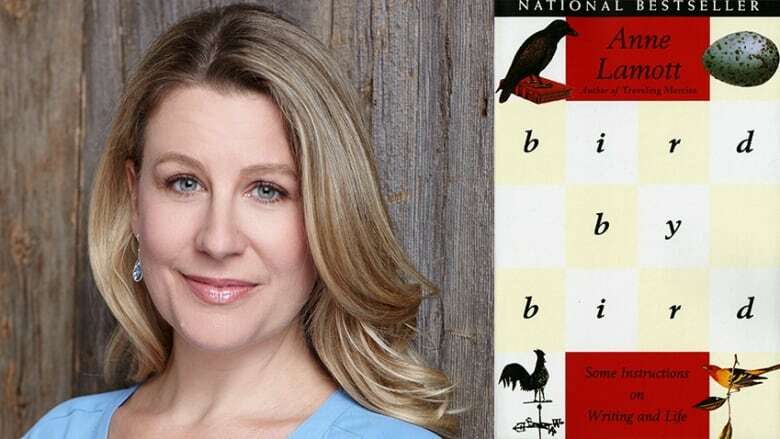 The author and academic shares the novels she returns to again and again. 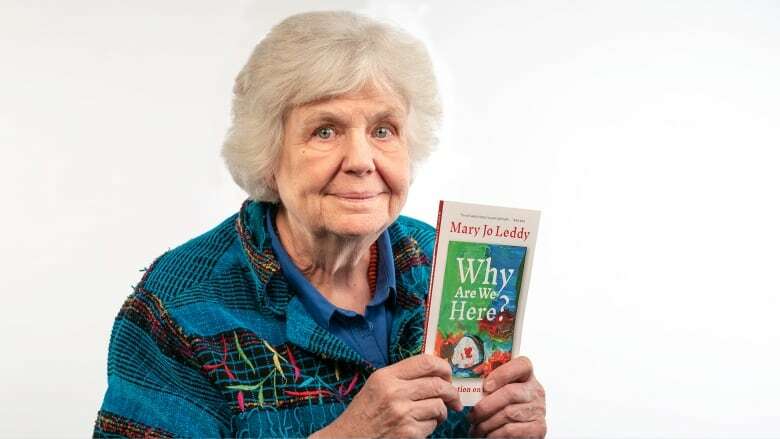 The author and activist discusses her book Why Are We Here and the moral challenges facing Canada in this time. 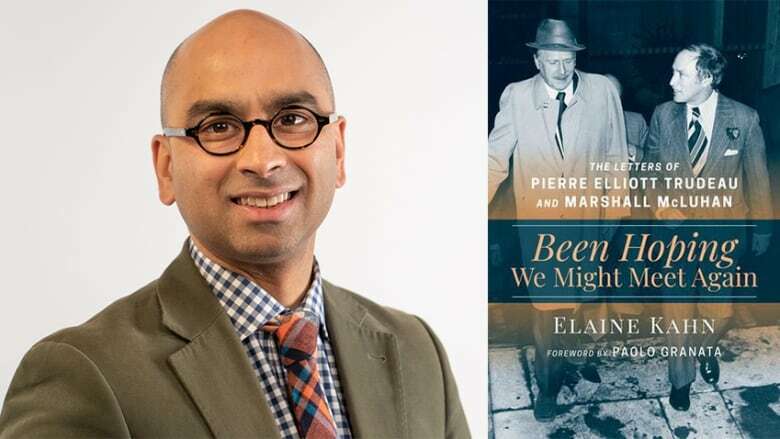 The Next Chapter columnist looks at a book that examines the unknown connection between former prime minister Pierre Trudeau and media theorist Marshall McLuhan. The author of Things to Do When It's Raining shares the book she's loved reading over the years. 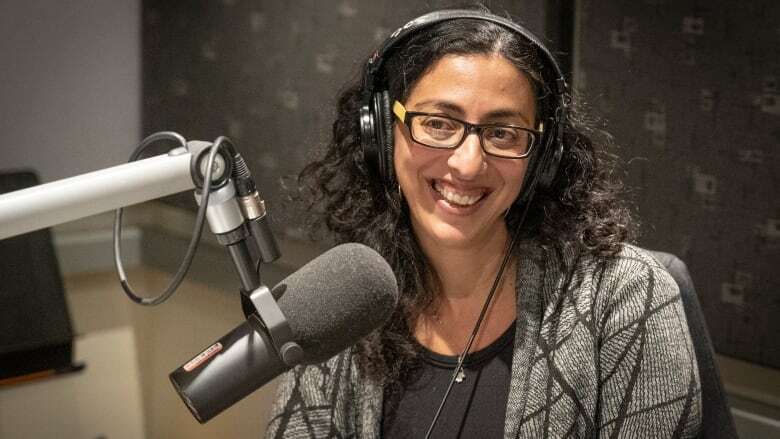 In this episode of The Next Chapter, Shelagh Rogers talks to Ayelet Tsabari, Paul Vermeersch, Angie Abdou and more. 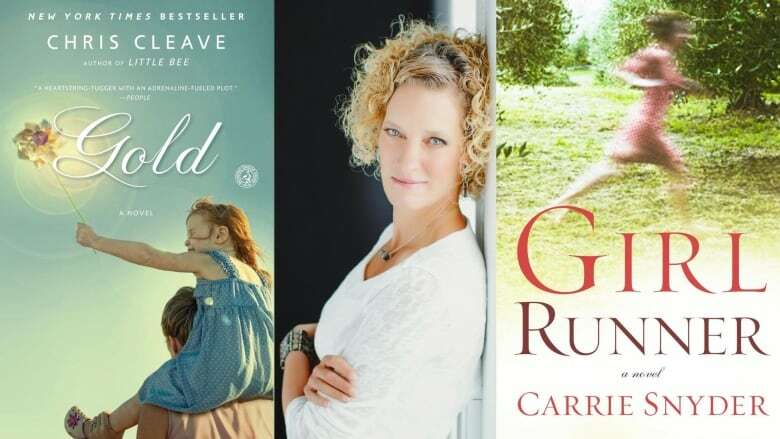 The Art of Leaving author talks about growing up near Tel Aviv and why she felt compelled to leave a place that's now calling her home. 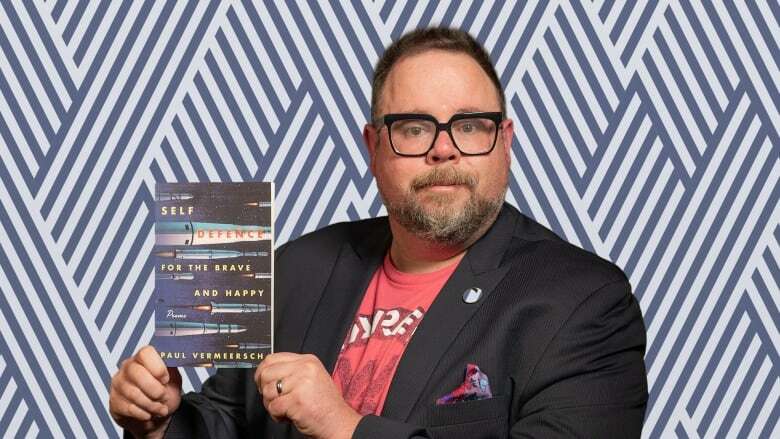 The Toronto-based poet talks to Shelagh Rogers about his new collection of futuristic poetry, Self-Defence for the Brave and Happy. 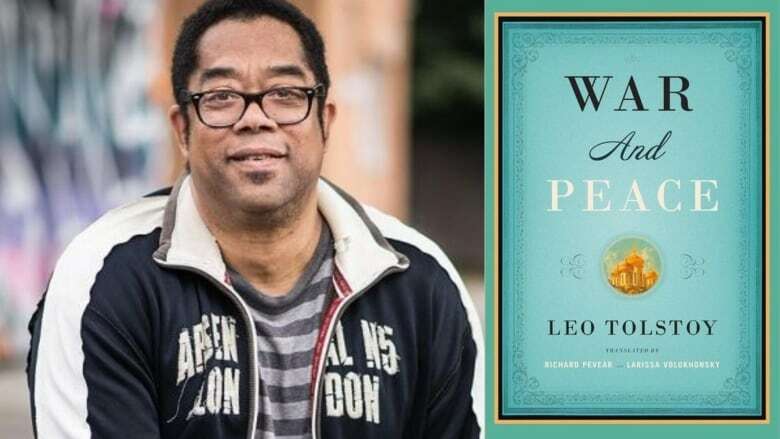 Days by Moonlight and Fifteen Dogs writer André Alexis on his abiding love for the Russian classic. 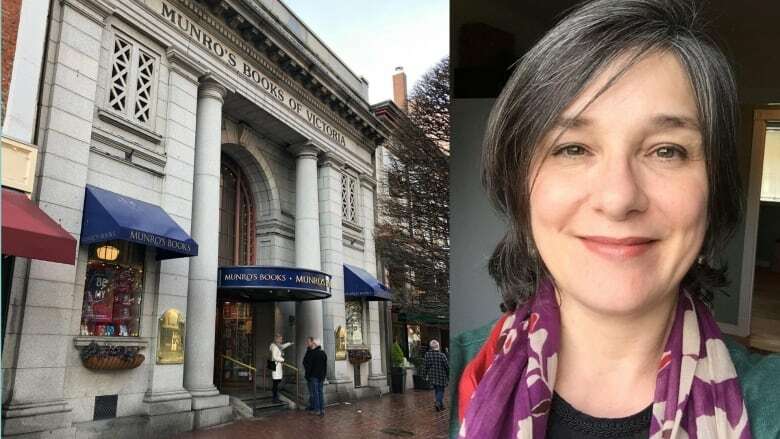 Find out why Victoria-based book lovers are becoming fans of Michelle Obama, Esi Edugyan and more. The Next Chapter columnist Angie Abdou has found a Canadian match for Chris Cleave's Gold. 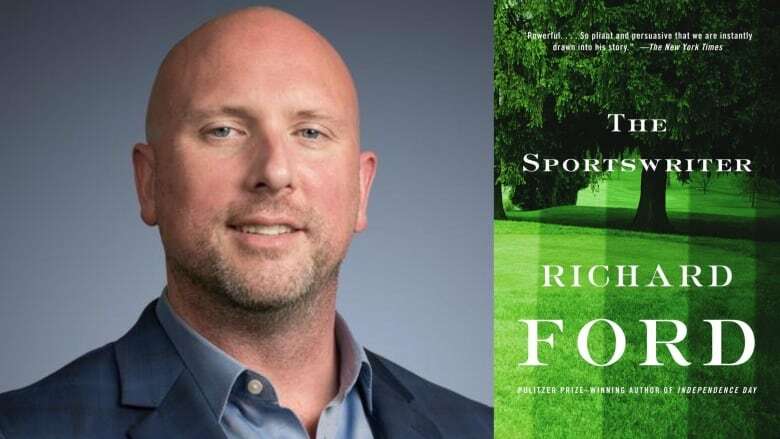 Longtime sports journalist Cathal Kelly on why he keeps coming back to the Richard Ford novel he first read in his twenties. 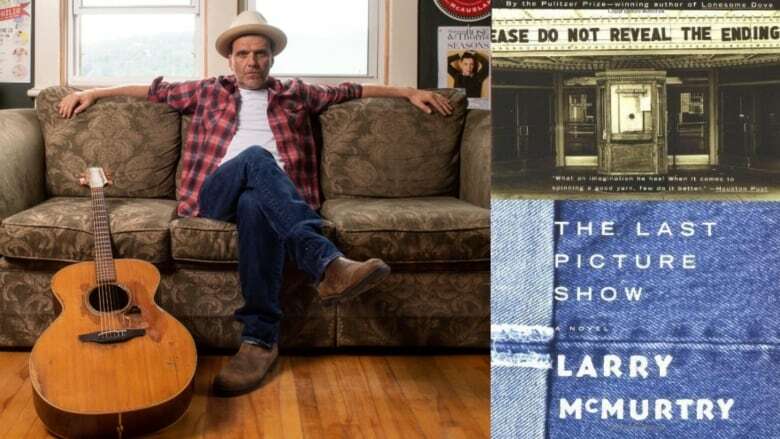 The Alberta singer-songwriter says McMurty's novel brings him back to a youth spent in "a dusty oil town." 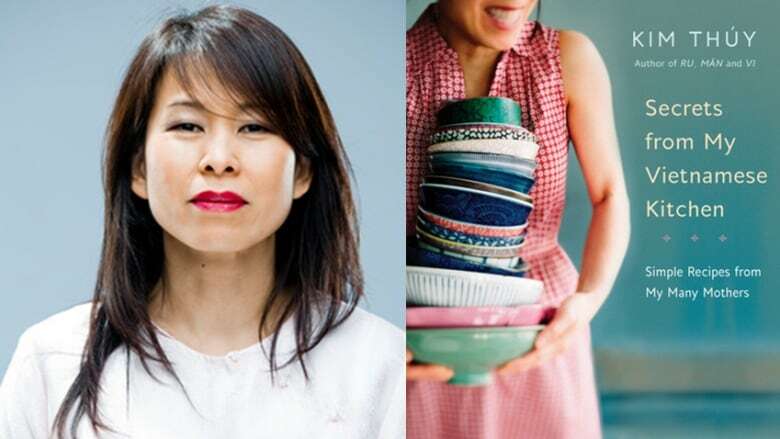 In this episode of The Next Chapter, Shelagh Rogers talks to Kim Thúy, Ann Hui and more. 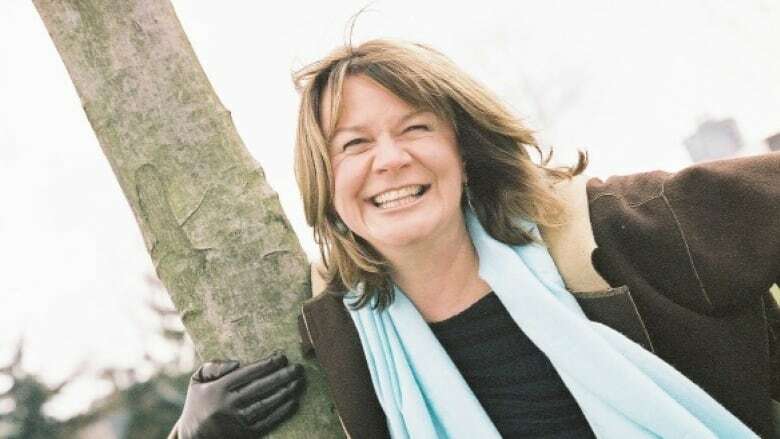 The award-winning writer speaks to Shelagh Rogers about her new cookbook. 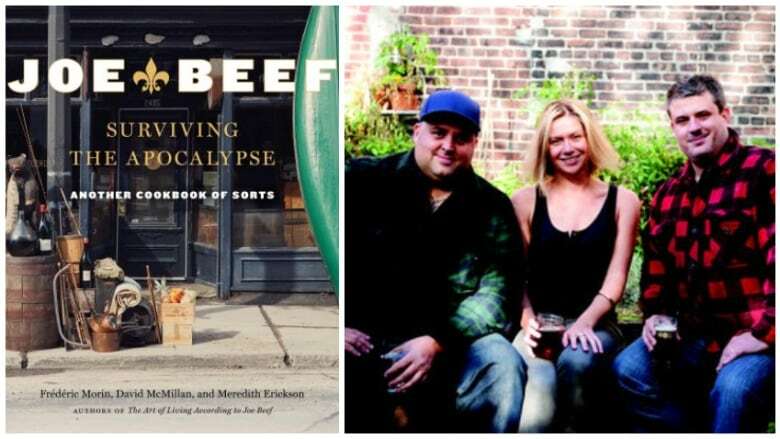 The co-owners of the Montreal culinary institution Joe Beef have released a new book, co-authored with Meredith Erickson. 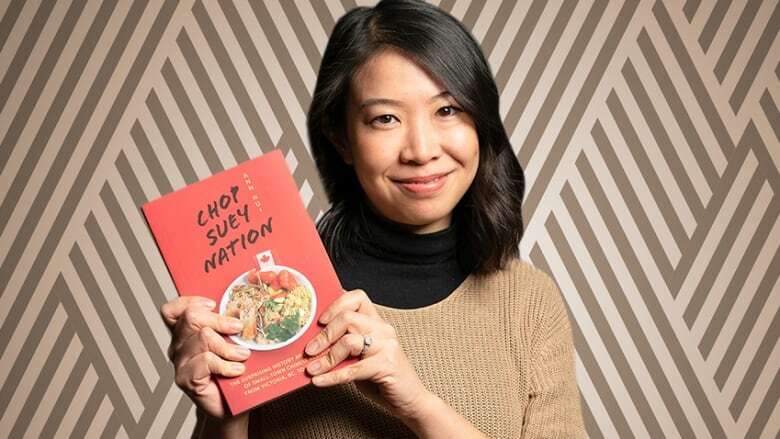 Choy Suey Nation looks at the solutions of Chinese Canadian restaurateurs and the unique cuisine that has helped shape our country. 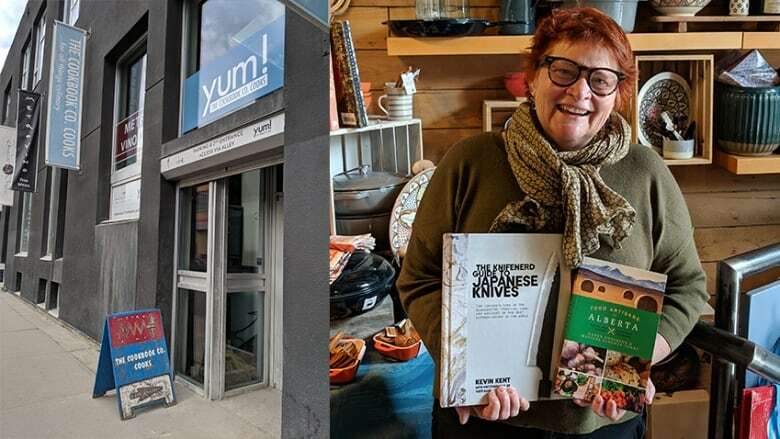 The Calgary cookbook store owner suggests aspiring foodies check out a book about Alberta cuisine and a book about knives. When Wintersleep isn't touring across Canada, Murphy is an avid reader. 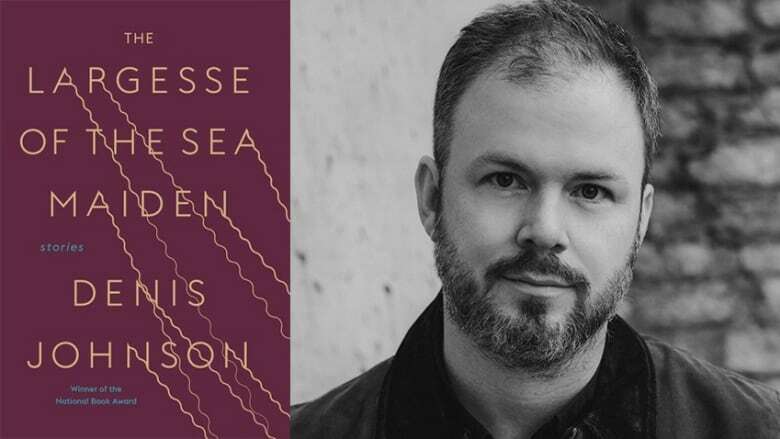 Find out why he enjoyed this Denis Johnson short story collection. 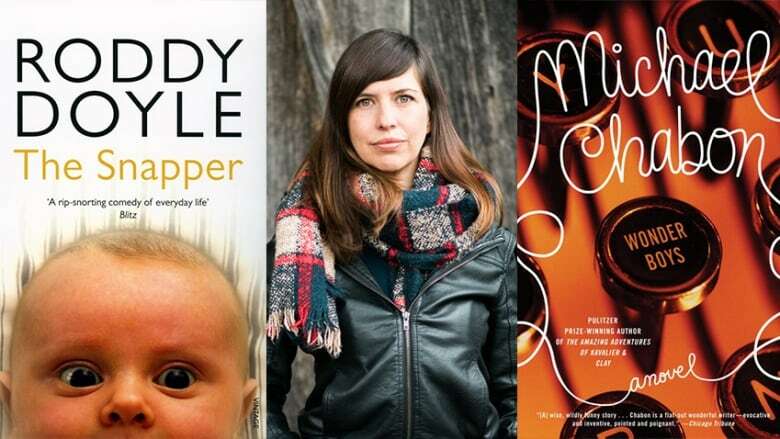 In this episode of The Next Chapter, Shelagh Rogers talks to Yasuko Thanh, Daniel Kalla and K.D. Miller. 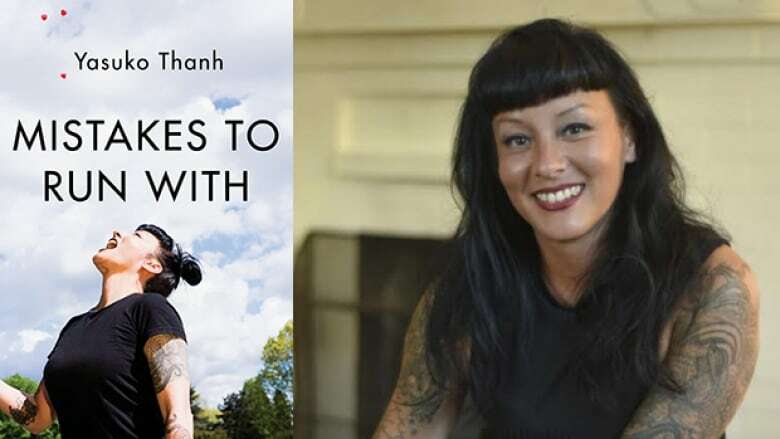 Yasuko Thanh’s new memoir Mistakes to Run With explores her troubled upbringing and abusive relationship. 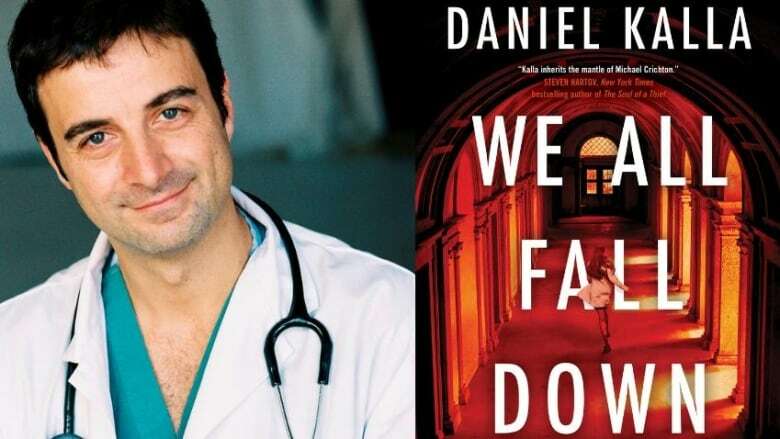 We All Fall Down imagines what would happen if the Black Death reoccurred in the present day. 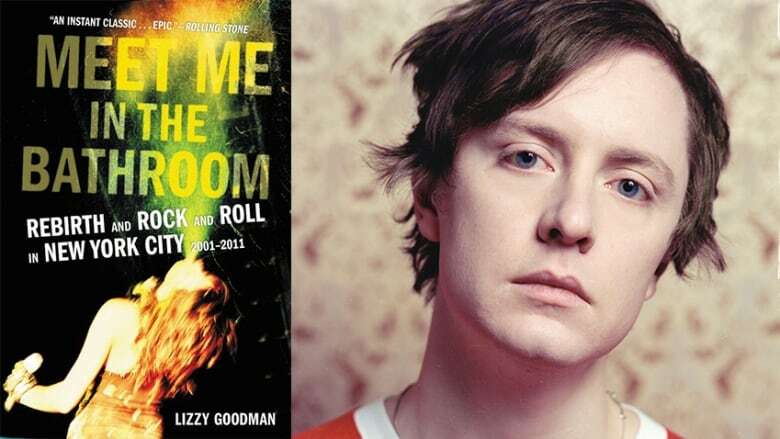 The Ottawa-based singer loved Lizzy Goodman's Meet Me in the Bathroom.